Christina H. Príncipe is a Nationally Certified Counselor (NCC), Licensed Mental Health Counselor (LMHC), a Clinical Hypnosis Practitioner, a Distance Credentialed Counselor (DCC), and Qualified Supervisor for interns, in the state of Florida and a Licensed Professional Counselor (LPC) in Texas. Although she resides in Florida, she continues to maintain her Texas licensure. With over ten years experience as a therapist, and as a graduate of Webster University specializing in Counseling, she is currently serving as a private practitioner working primarily with adults impacted by work-related stress, adolescents, and families. Among her areas of expertise are mindfulness practices, anxiety, trauma resolution, relational issues, substance use, and chronic mental health issues. 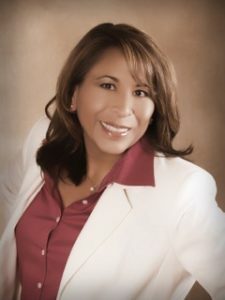 In addition to being a prominent therapist, Ms. Príncipe has served clients working in law enforcement, corrections, and the military, as well as their family members. Ms. Príncipe has provided consultation and training to the U.S. Department of Army on issues including stress management, domestic violence, parenting, and re-integration of the the family following deployment. In addition, her many past years working in the juvenile corrections setting addressing issues of violence, impulsivity, poor decision-making, trauma, substance abuse, and mood disorders with youth and young adults has honed her appreciation and ability recognize the potential in all young people. For Ms. Príncipe, this drives the effort and hope that each young person will come to recognize their own potential. Christina Príncipe is an interactive, solution-focused therapist. Her therapeutic approach is to provide support and practical, realistic, feedback to help clients effectively address personal life challenges. She integrates complementary methodologies and techniques (including hypnosis, Neurolinguistic Programming, Reiki, journaling, DBT, etc.) 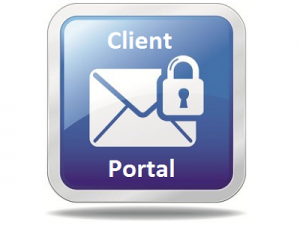 to offer a highly personalized approach tailored to each client. With compassion and understanding, she works with each individual to help them build on their strengths and attain the personal growth they are committed to accomplishing. Ms. Príncipe is a San Antonio, TX native who is married to a Veteran of the U.S. Army. She has four beautiful adult daughters and two very energetic Italian Greyhounds.